Rollball International Co., Ltd. Establish in 2000, located in China(Shenzhen), specialized in providing high performance fiber optic communication products and accessories for telecommunication, broadcast, CATV and network industry worldwide. 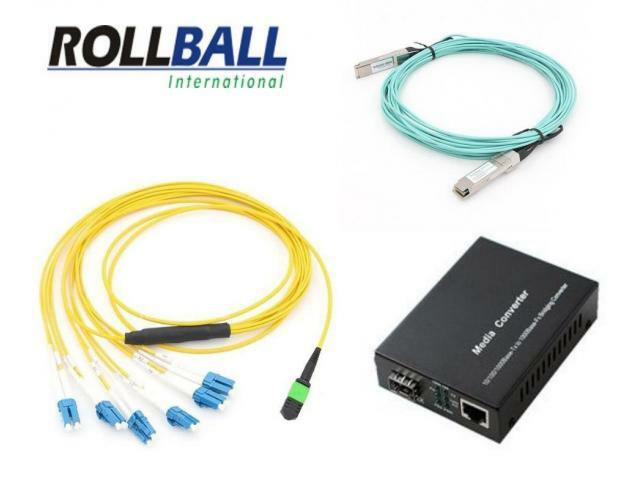 With 10 years of industry experience, Rollball brand products have covered all areas of fiber optic transmission, International sales steadily, the products are exported to more than 200 countries and regions.